I’ve listened to these headphones on numerous occasions and every time I’ve told myself that they really deserve a review. First, I have to mention that they are really cheap in Romania, and that here it is quite hard to find something to beat them at that price (~130 EUR). The first time I saw them I considered them to be a handsome pair of headphones. Another very important fact here is that they are extremely comfortable. 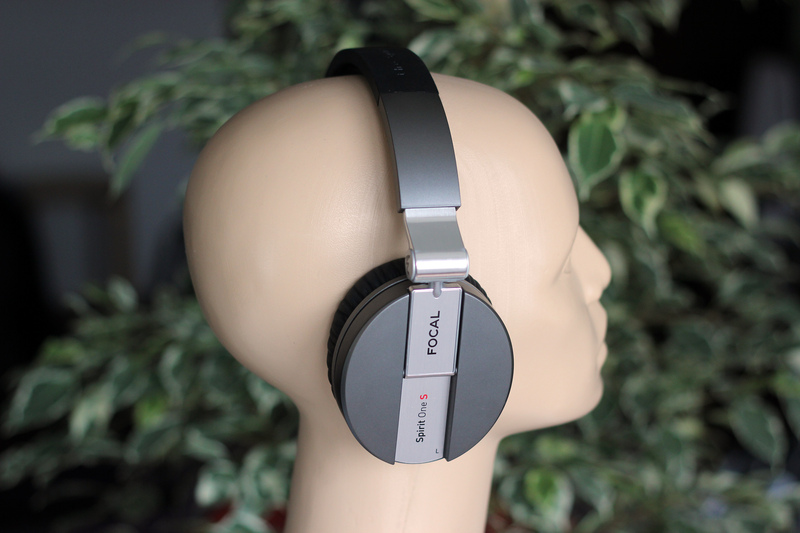 Actually they might be the most comfortable headphones I’ve tested in their category. They are so comfortable, that I sometimes forget I am wearing headphones. These headphones have a “40mm Liquid Crystal Polymer Film diaphragm” . I can say that they really have a liquid, smooth and euphonic presentation indeed. I find their design to be a very tasteful and delicate one. In the same time they have a very sturdy and resistant build quality. The tests have been done with Audio-Gd Master 9, MSB Analog Dac, AG500 Power Regenerator, Focal Spirit Classic, Focal Spirit One, NAD HP50, AKG K550, AKG K545, Focal Spirit One S, Sony Mdr-1R . These headphones have some special mids. Michael’s voice was very natural and well extended. On top of that, the presentation was very airy and spacious for a closed headphone. The drums had a very nice punch and impact. The instruments are well separated and have good extension and detail throughout the song. The presentation is again airy and spacious. The voices are natural but I’ve missed some details on the lower end of the spectrum. Leonard’s voice missed a little of it’s specific ruggedness. This showed that the extension on the bass would use a little improvement. The female voices were well reproduces but the I’ve heard better positioning on the depth layers, even if the vertical layers and soundstage is quite spacious. However, the song was still enjoyable to listen to on the MDR-1R. The bass on the MDR-1R is quite enjoyable. It’s fast and punchy. However it lacks some extension/depth. The soundstage is quite large for a closed headphone, but I feel that the depth is too small compared to the height, leading to a little disproportionate soundstage. This song has some very interesting and sparkly guitars, guitars that were very well reproduced by the 1R. The voices were very well extended with good timbre and texture. The song starts strong. The electric guitars from the beginning are very enjoyable with the 1R as they are meaty and well textured, showing very good mids again. The sounds sometimes blend in the same layer, showing decent but not great imaging. However, the sound is very engaging, euphonic and pleasant leading to a very nice listening experience. The soundstage is again quite spacious for a closed headphone. The instruments are well extended and have a strong attack. What I’ve found very interesting is the extension/decay of the instrument, which I found to be very euphonic and pleasant. It is not very accurate, as it sometimes seems to be shorter or even longer than it should be. It’s like a blur effect in video games, like a harmonic distorsion that I find very pleasant and is overall a plus to the extension and details of the instruments. The bass is overall quite enjoyable, presenting itself with a strong and energetic kick. However, it still lacks some detail and and extension. The mids are quite special on these headphones making it very enjoyable on many occasions. It has some effects in this area that could be compared to the harmonic distortions found in tubes. This makes the sound very euphonic and musical in many situations. The treble is sparkly, well extended and quite natural, without signs of harshness. I found the tonality of these headphones to be natural leading to a very pleasant listening experience. The attack is quite strong, leading to an energetic sound signature. The decay is sometimes incomplete, leading to some lack of instrument extension on some occasions. The sound is quite open for a closed headphone. However, I found it to be a little disproportionate, as the height is a little to big compared to the width/dept. What I am trying to say, is that I would have loved a little more depth/width. Overall, the soundstage is spacious and enjoyable considering the category it’s in. While this section is good, it is not in the same league with K550 or NAD HP50 in this regard. The sounds sometimes blend in the same layer when the song gets crowded. Even though the soundstage on the Sonys seemed more spacious at first, presenting a very good height and decent depth, the soundstage on K545 seemed a little more natural to me on various occasions as it was quite wider and I think the difference between the height and width on the MDR-1R is not quite proportional, the width being sometimes too small for my taste. The MDR-1R has a more in your face presentation moving you in the front rows, while K545 moves you a few rows behind. The instrument separation, layering and imaging are better on K545. Also the sounds seem to go more accurately in space with K545 giving it a more holographic presentation than on the Sony. This also gives a more accurate and natural sound presentation to the AKGs, making the 1R sound a little artificial in comparison. The voices have better presence and are better textured on MDR-1R, while they seem a little further in space with K545 but a little more holographic as they are better layered. The 1R has better detailed mids, with better attack and extension. 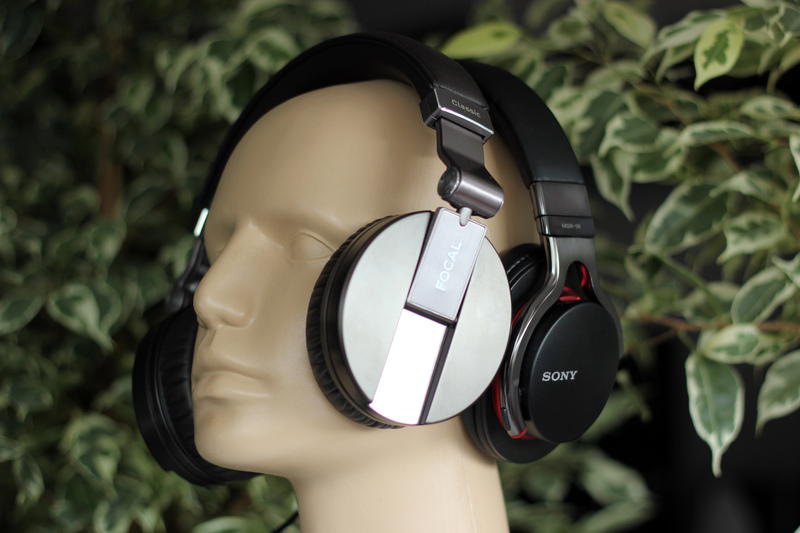 These being said, the mids on the MDR-1R are richer and more fun than on K545. Actually the 1R are quite special in the mids department. K545 has a better bass with better impact, control and extension. Even if not on the same level of performance, the bass on the R1 is still very fun and engaging as it is fast and has a strong punch. As you can see, this was a serious competition right here. Overall, I think technically K545 is superior, but I must take my hat off to the MDR-1R that showed one heck of fight and in the end managed to push through as my favorite between the two, as the rich mids and engaging sound signature won me over. Compared to the MDR-1R, HP50 has deeper, more controlled and faster bass and faster sound in general, better transparency and details, more present and better textured voices and a more coherent, deeper and taller soundstage. It also has better instrument separation and imaging. 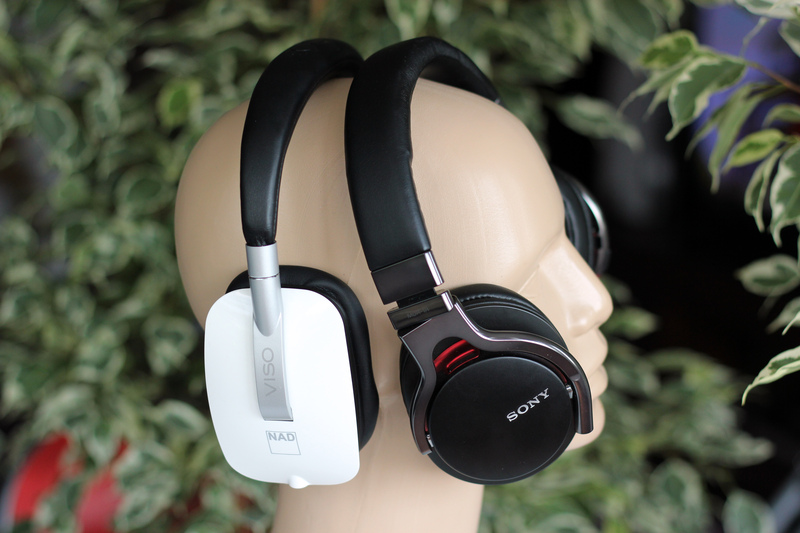 Even if the MDR-1R is a very good headphone, it’s not quite in the same league with HP50 . The sound on the Classic was more articulated and more detailed, presenting faster transients with stronger attack and more natural and faster decays. Even if overall the sound was not as airy as on MDR-1R, the soundstage was more realistic and with more natural proportions between height-depth-width. The bass was also deeper, punchier and more controlled on Focal Spirit Classic. The mids were nice on both cans, but more detailed on Focal Classic, showing more extended and better textured voices and instruments. Spirit One S has a deeper bass with better control and more detailed. It also has better width-depth soundstage wise, and is overall more detailed, especially on the lower frequencies and mids as the instruments have more texture and extension. 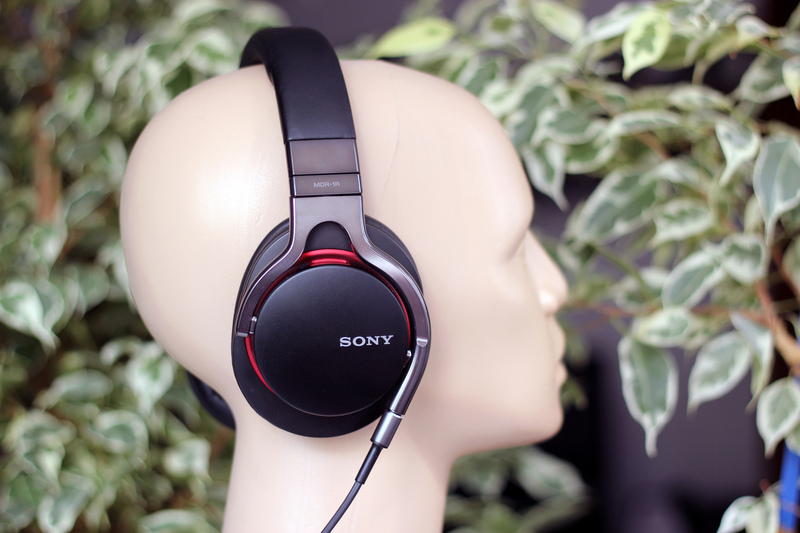 MDR-1R has a taller soundstage, better comfort and more natural tonality for women voices. Overall, it might be a game of preferences when it comes to these 2 cans. 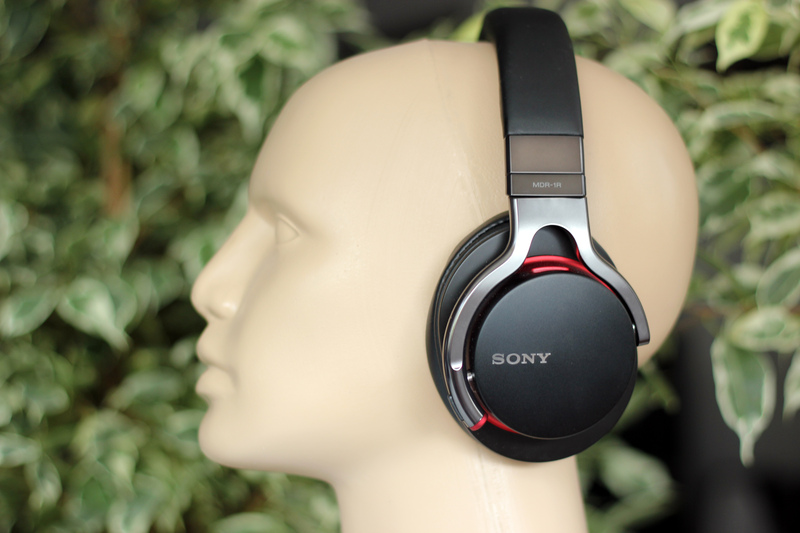 The Sony MDR-1R are really enjoyable and presents really nice performance for the price. They have an addictive sound signature with a very enjoyable midrange that makes you want to tap and dance along. As I have said before, they have some effects in this area that could be compared to the harmonic distortions found in tubes. This makes the sound very euphonic and musical in many situations. They also have a very nice design with good finish and looks, accompanied by sturdy build quality. 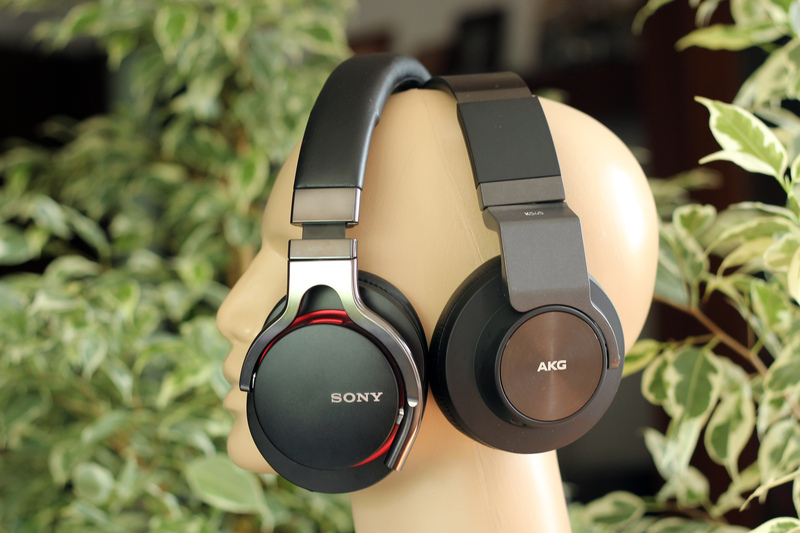 Besides the above, the are one of the most comfortable closed headphones I have ever tested. Considering all their strong points, they are a sure thing on my recommendation list. As he and the games MDR1R friend? You could give me your opinion about it in FPS games? I need a good headset, hear footsteps of players with precision and have a certain location, this MDR1R and good for this purpose? I think that MDR-1R should be better than most dedicated headphones headsets for that. If you get a good fit with K550, they could be very good with what you want. Definitely better than MDR-1R. which one do you think better for this headphone, audioquest dragonfly v1.2 or fiio e17? Haven’t tested any of them with MDR-1R, but I would try it with dragonfly. Would love to hear your thoughts on the MDR-1A compared to the MDR-1R!! !